Over the weekend, a slew of industry professionals and heavyweights jet-setted to the Middle East for an exciting non-profit fashion initiative (Fashion Trust Arabia) to find, support and fund design talent in the MENA region. And it was a star-studded event, no doubt. Launched last year, the awards ceremony finally took place over the weekend, announcing the list of winners of Fashion Trust Arabia’s inaugural prize. Divided into five categories: Ready-to-wear, Eveningwear, Handbags, Shoes and Jewellery, a judging panel of 25 industry personalities (and we mean, major ones) narrowed down the winners of the evening. 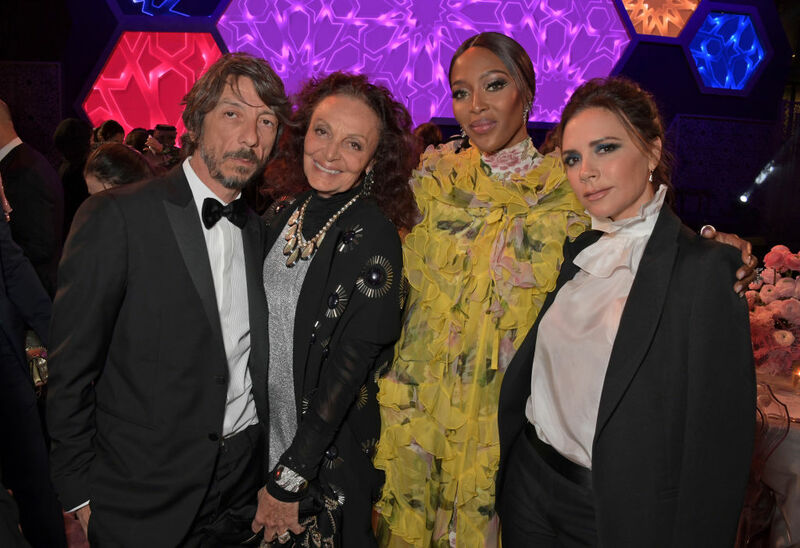 Everyone including Victoria Beckham, Valentino’s Creative Director Pierpaolo Piccioli, Net-a-Porter’s Founder Natalia Massenet and Diane von Furstenberg (who was recently succeeded by Tom Ford as Chairman of CFDA) were present. So, who were the lucky winners of the evening? Scooping up the award for the ready-to-wear category were Lebanese womenswear designer Salim Azzam, and Beirut-based designer Roni Helou (who took his collections to the runway during London Fashion Week in February, too). For eveningwear, Elie Saab alumni, Krikor Jabotian, took home the award – and it’s not hard to see why given his portfolio of clients. The list includes Jessie J, Queen Rania, Regina King and Kelly Rowland (impressive, isn’t it?). On the accessories front, the duo designers behind Egypt’s bag brand, Sabry Maroud, took home the nod whilst Moroccan-based brand, Zyne, scooped up the footwear award. Lastly, the three Lebanese sisters behind Mukhi Sisters won in the jewellery category. 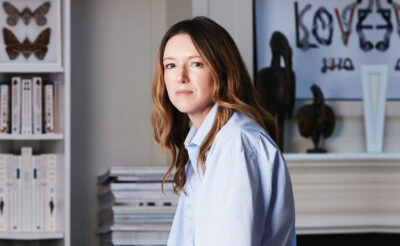 The winners have now gained mentorship from Fashion Trust Arabia’s executive committee (which is made up of 13 Middle Eastern leaders, in fashion and beauty, respectively). 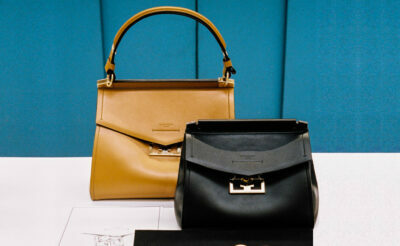 The committee includes The Modist’s Ghizlan Guenez and designer Reem Acra. Plus, the winners will receive a prize of up to $200,000 based on each winner’s business plan. Mabrook to all of the winners! Now, take a look at which Lebanese designer teamed up with Aquazzura on a summer capsule collection.